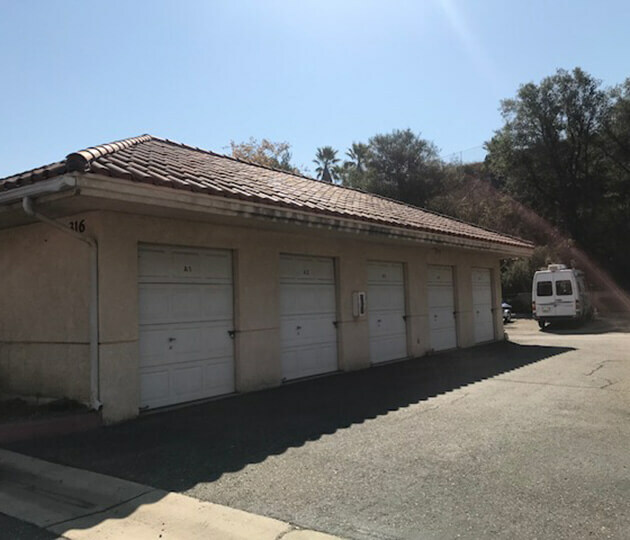 Our goal at Newbury Park Self Storage is to make your storage experience easy, affordable, and fun. 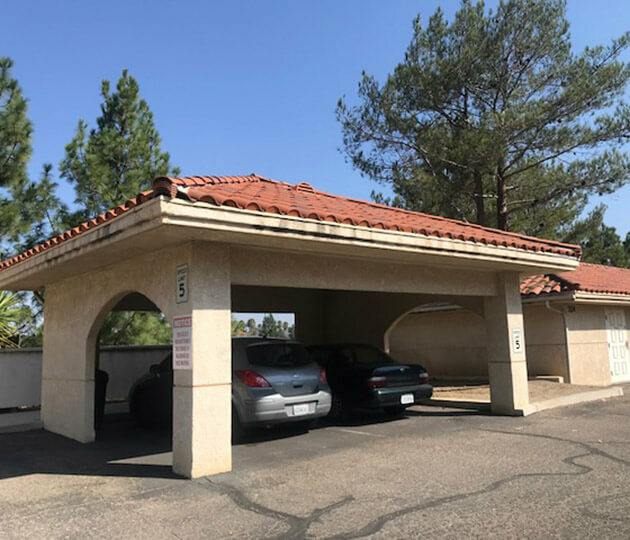 We provide our community with business and household storage, and also have outdoor options for boats and RVs. When you rent from us there is no need to haul in your own packing materials - we have everything available at our Newbury Park location. 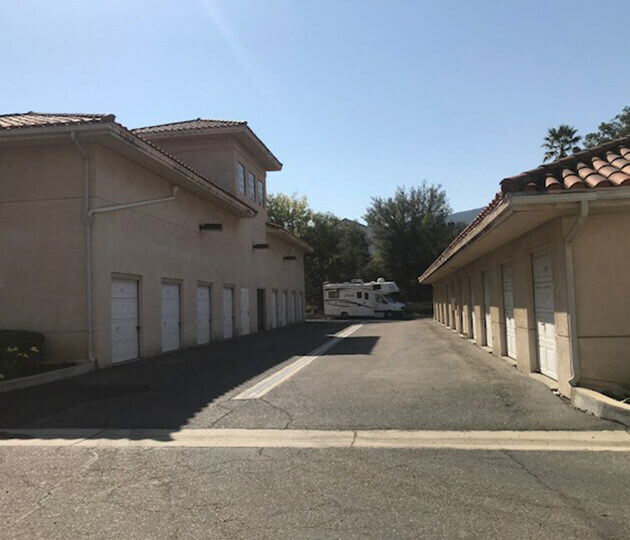 Our storage facility is conveniently located on Giant Oak Avenue in Newbury Park, California. 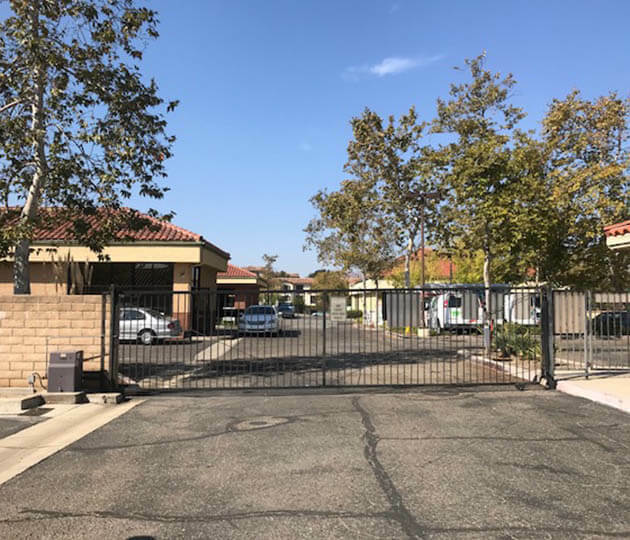 We are easily accessed from Highway 101 and serve the surrounding communities of Thousand Oaks, Camarillo, Westlake Village, Agoura, and Moorpark. Stop by today for a tour of our clean and well-maintained facility! Tenants have daily access to their units. 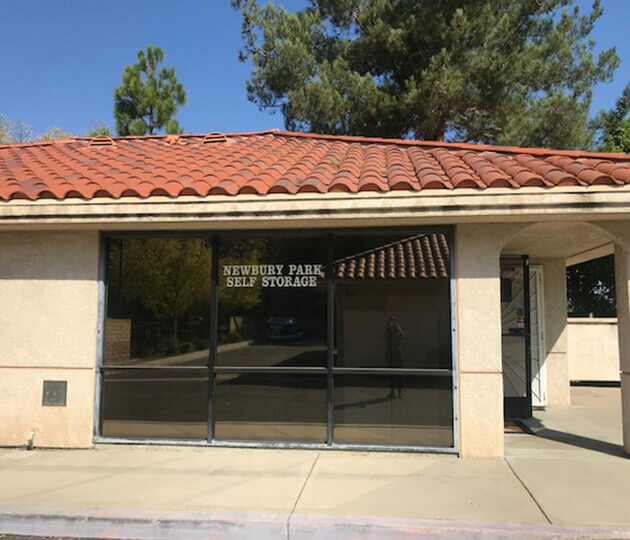 Our office is also open seven days a week and our staff is ready and willing to help you through the entire mini storage process. Locate us at the Stage Coach Plaza above In-N-Out. We look forward to seeing you! We look forward to hearing from you.